In June of 2018, I moved to Poland. It’s hard to capture in words the reaction I had when I first traveled to Poland last year on vacation. You may think that Poland is grey and dreary, but it’s not. It’s modern, it’s vibrant, it’s energizing. It’s chic, it’s cool, it’s high-tech. There are quaint little cafes tucked away in alleys off the main streets, traditional Polish restaurants hidden underground in old brick wine cellars, and public water shows at city fountains dotting the city centers. 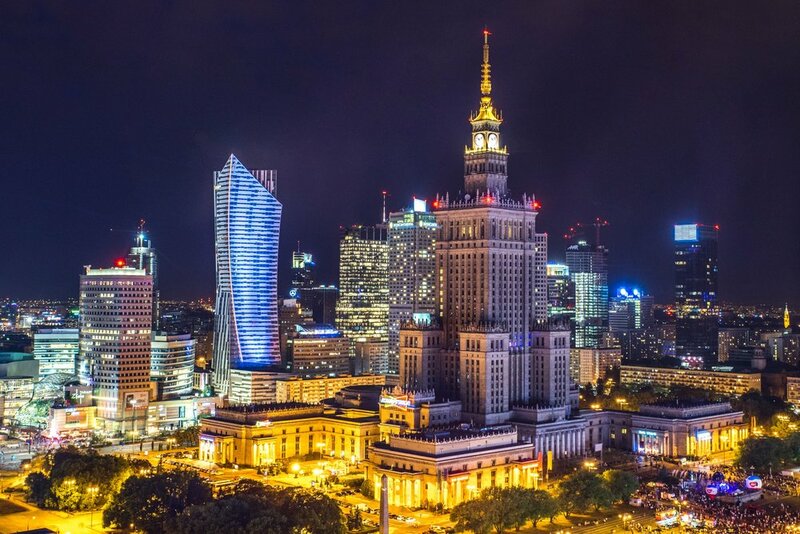 Poland is still a small economy, but it’s growing fast. In the second quarter of 2018, it boasted a 5.1% GDP annual growth rate, one of the highest in the European Union. It has one of the deepest pools of tech talent in the entire E.U., and according to HackerRank, ranks third in the world in programming abilities. I see a future here. I’m not sure what exactly it’ll look like - the shape is still nebulous and amorphous - but I’m optimistic. That’s why I moved to Poland to start a software development company called Polyteknium. We’re working to get the best engineers in Poland to work on international projects and build great products. If you’re interested in the idea, or interested in learning more, you can reach me at: apetralia@polyteknium.com.